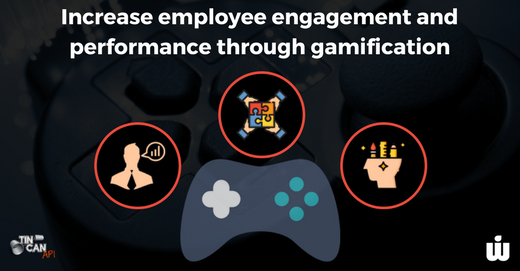 Gamification is a valuable tool. It intensifies engagement, performance, competitiveness and involvement of the participants. Using it for training can elevate the understanding of the content and impact outcomes that educators have come to expect. 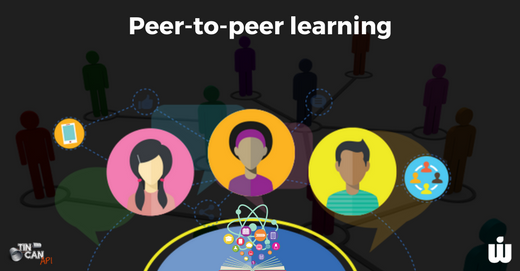 How students/learners cultivate skills and enhance their knowledge through peer learning? In this two part blog series we'll explore how we helped our client to train their energy auditors by building a learning gamification platform and using a scenario based learning approach with Adobe Captivate. 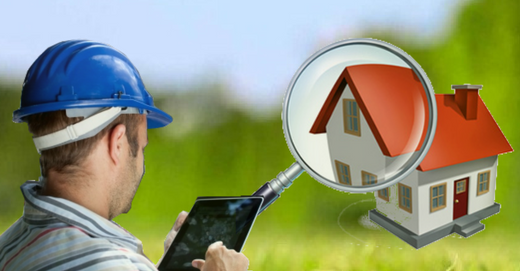 In Part 1, we'll explore what an energy audit is, who performs it and what the common challenges are. In Part 2, we'll explore the learning gamification platform and scenario based learning approach we developed to overcome those challenges. 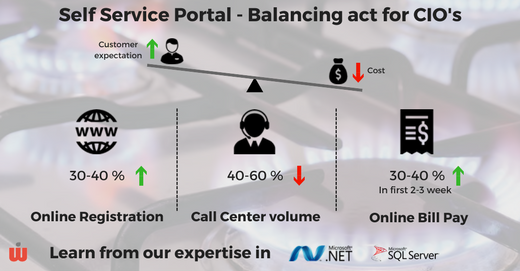 As per WiKi, a self-service software allows people to secure answers to their inquiries and needs in an automated way instead of traditional search approaches or calling customer support.